Game developers are intensively trying to convince us to buy increasingly expensive game releases. Recently, along additional content or physical gadgets and gimmicks came one more incentive – earlier access to the full version of the game. 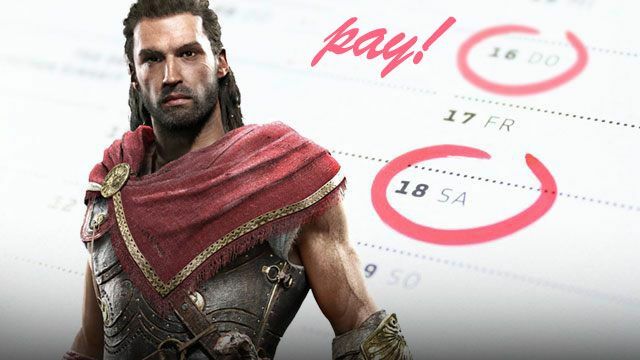 This year, those willing to spare more buck were able to play the new Assassin's Creed, Tomb Raider or Forza Horizon before anyone else. Fifteen years ago, people used to get wound up at having to register their Half-Life 2 copy on some bizarre desktop app. 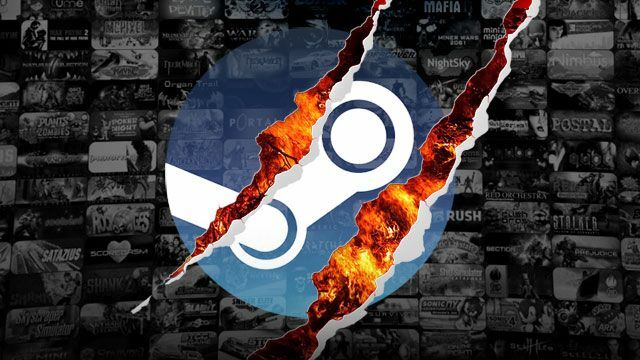 Today, the very same invention, called Steam, holds all the cards and is culpable for an almost complete extinction of physical distribution of PC games. “Long live the king,” we might soon shout again – if the digital distribution giant won’t be able to adjust to the new trend in the industry, i.e. the subscription-based gaming.